As the fallout from the Opal Tower Apartment Building in Sydney continues, many apartment owners are starting to wonder what would happen if latent building defects, such as those which caused the cracks that resulted in the Opal Towers being evacuated on Christmas Eve, were found in their apartment building here in Queensland. In Queensland, there are very limited circumstances where a builder will be liable for repair costs arising as a result of latent defects in a building. That is because the Queensland Government has not enacted legislative protections and previous cases have held that a builder does not owe a duty of care to a body corporate to avoid causing pure economic loss resulting from latent defects in the common areas of the building. Why is the builder not automatically liable? One of the leading decisions in this area of law is Brookfield Multiplex Ltd v Owners Corporation Strata Plan 61288  HCA 36 (“Brookfield case”). Similar to Opal Towers, the case concerned an apartment complex, which had been built under a design and construct contract and latent defects in the common areas of the apartment complex. The body corporate commenced proceedings against the builder to recover the pure economic loss which arose as a result of the latent defects. A simple explanation of pure economic loss is the financial damage suffered as the result of the negligent act of another party which is not accompanied by any physical damage to a person. In Australia, claims for pure economic loss are only allowed in very limited circumstances. To be successful, a party must establish vulnerability, meaning that the party was unable to protect themselves from the consequences of the other party’s ‘negligent act or omission’ and reasonably relied upon the other party taking reasonable care. In the Brookfield case, the High Court held that the builder of the apartment complex, which built the complex under a design and construct contract with a developer who owned the land, did not owe a duty of care in tort to the body corporate in realtion to the pure economic loss caused by latent defects in the common areas of the property. The High Court also held that the nature of the contractual and statutory arrangements between the parties meant that the builder also did not owe a duty of care to avoid pure economic loss to the original developer under the contract. In short, the Court held that neither the original developer, the owners of the individual apartments or the body corporate were vulnerable (in the relevant sense) to suffering loss caused by the latent defects because the relevant duties concerning defective works were governed by the terms of the contractual arrangement between the parties that gave them protections and remedies for such loss. 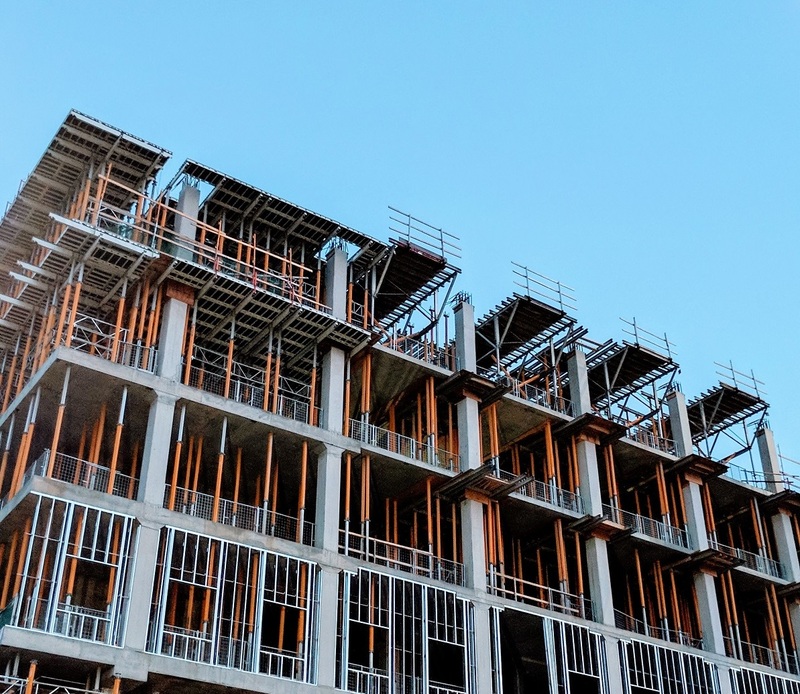 So, what can you do as a developer, body corporate, owner or potential purchaser in Queensland to protect yourself when it comes to defects in the construction of apartment buildings? As the developer, you should ensure that all construction contracts contain express warranties to properly address defective works in the event that they arise and indeed, most contracts these days, contain some such protections. Developers may wish to consider extending the liability period, which is generally 12 months from the date of practical completion, to a more significant time frame. If you are a body corporate or owner, Queensland body corporate legislation provides some protection in the form of automatic subrogated rights of the developer or original owner under a construction contract regarding works affecting the common property or land that becomes a lot in a community titles scheme. This means that body corporates and owners have rights against a builder as if they were the developer. However, it may be difficult for body corporates and owners to enforce these rights. That is because body corporates and owners are not a party to the construction contract and may not have copies of the relevant documents or an understanding of the rights and limitation periods contained in those documents. Invariably, time will be of the essence in relation to claiming against a builder so body corporates and owners should not delay investigating any possible claim that may exist. Apartment owners may also be able to pursue a claim under the Queensland Home Warranty Scheme or the Australian Consumer Law. The right to claim only arises in very limited circumstances so owners will need to seek legal advice about any possible rights and what remedies are available to them. When purchasing an apartment off the plan, potential purchasers can protect themselves by researching the builder and the developer. Searches may reveal previous issues with building defects or disgruntled owners unhappy with the builder or developers work. We are aware of some very diligent purchasers who have gone to the extraordinary step of door knocking owners of developments completed by the builder and/or developer to ask about the building quality or if any issues have arisen with the building since it’s completion. When purchasing an existing apartment, potential purchasers should conduct a thorough body corporate records search. These searches can provide minutes of annual general meetings and information on the sinking fund revealing any planned or completed capital works projects. This may provide some insight into whether or not latent defects have been found and the potential cost of repairing the defects. A good conveyancer will be able to obtain this search for you and identify any potential issues of which you should be aware. Article by Lauren Austin, Lawyer, Wilson Lawyers.